« DID CRYSTAL PALACE ONLY GET THEIR TOWERS TO REPLICATE WHAT SOUTH NORWOOD HAD? 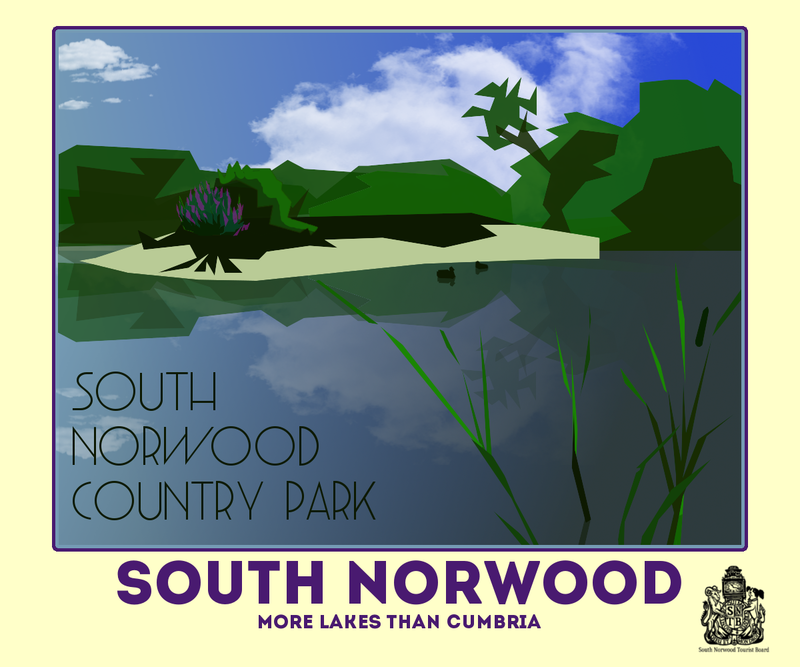 LIMITED ART DECO STYLE PRINTS OF LONDON’S LAKE DISTRICT NOW AVAILABLE TO BUY AT TREASURES. The kind hearted Heather at Treasures has agreed to become the official outlet for any SNTB merchandise that gets produced. 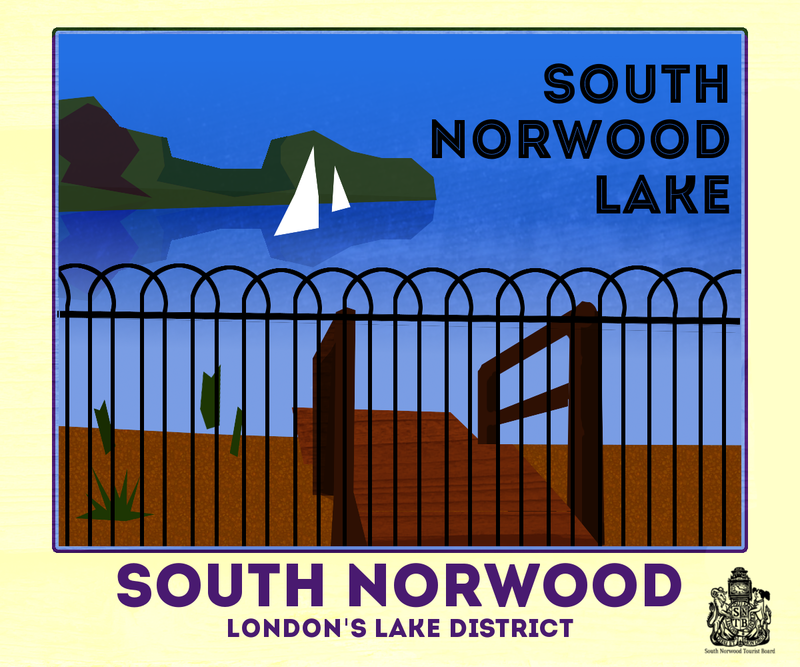 By popular demand we have had our original pictures of the Country Park and South Norwood Lake printed. In an art deco style, the postcard sized prints were created by our associate Richard Lamy and a limited number are available. Treasure is a wonderful gift shop, situated on 233 Portland Road, in between Ferndale and Oakley Road.